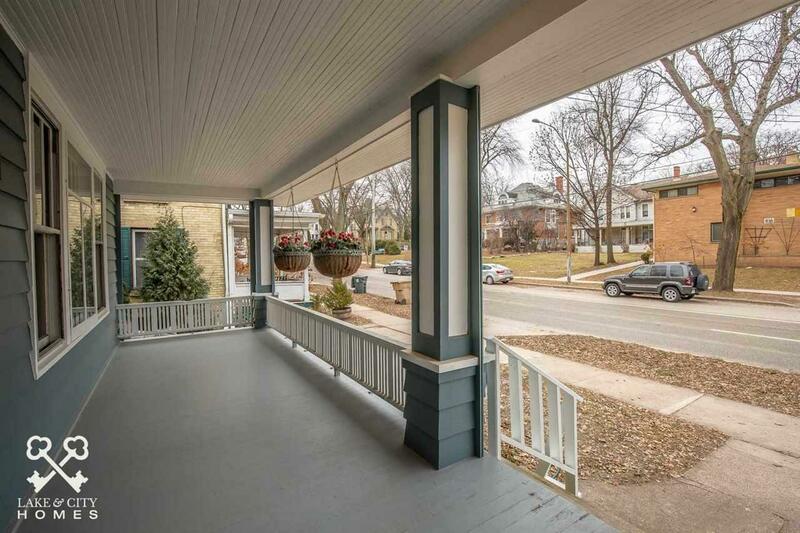 817 E Gorham St, Madison, WI 53703 (#1848184) :: Nicole Charles & Associates, Inc.
VRP $435K-$445K. 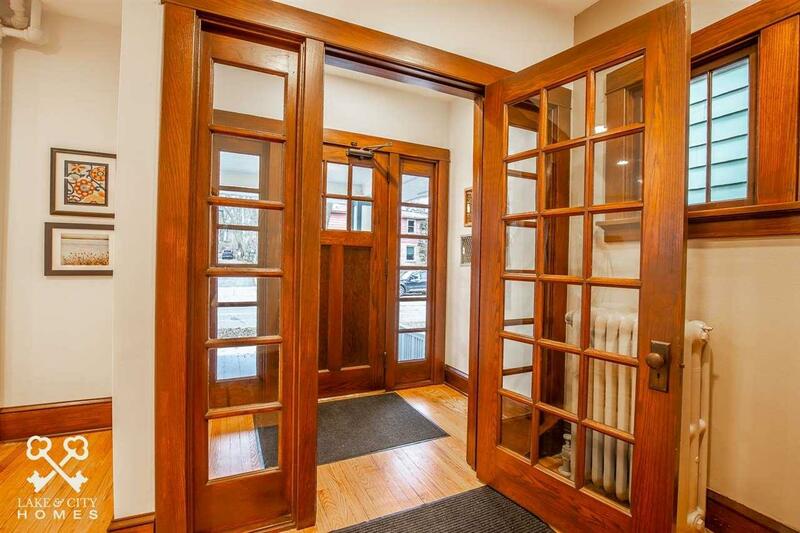 Renovated to the studs downtown Victorian house with 2100+ square feet. Engineered open-concept main level, with too many updates to list here. 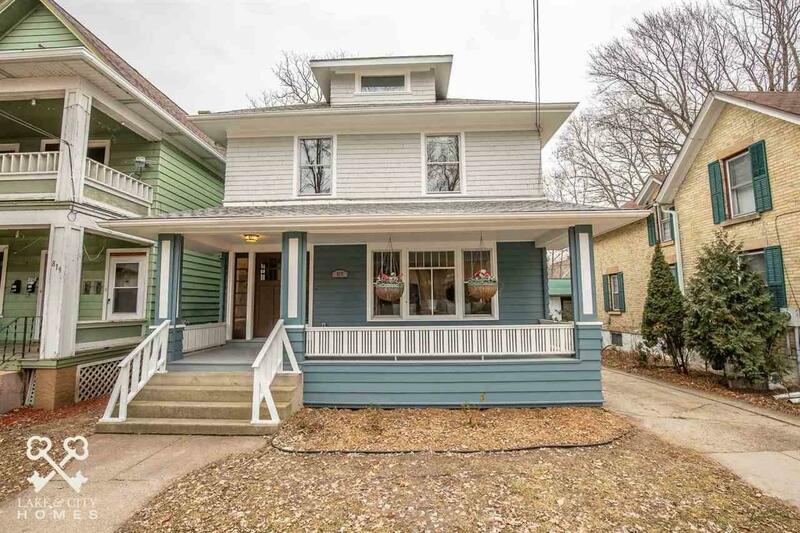 2 new baths, kitchen w/ quartz counters, huge pantry, 3 blocks to Breese Stevens Field (concerts!). 3 blocks to Festival Foods. 8 blocks to the Capitol, farmers markets, and concerts in the square. 1 block to coffee shop, Mexican food, and pizza on E Johnson. Downtown walkable living! But you have a garage and additional off-street parking too! Attic has future finishing potential! Unaffected by floods of '18. 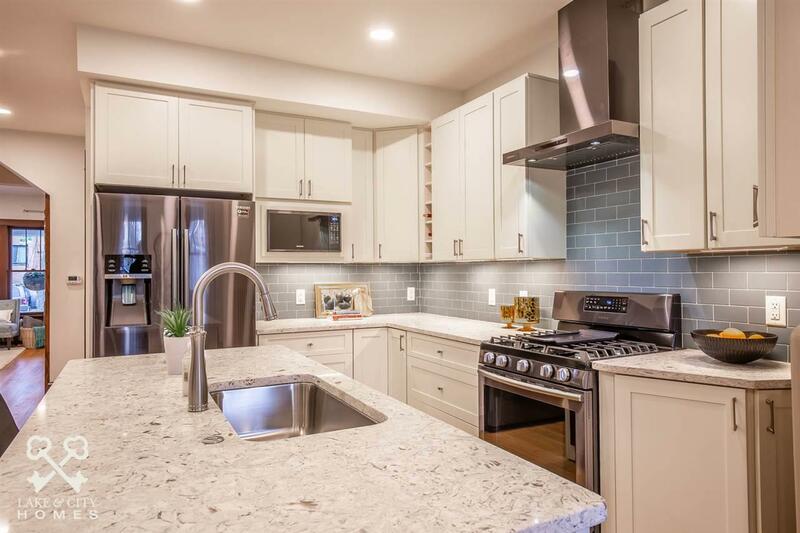 Updated electrical, plumbing & much more.